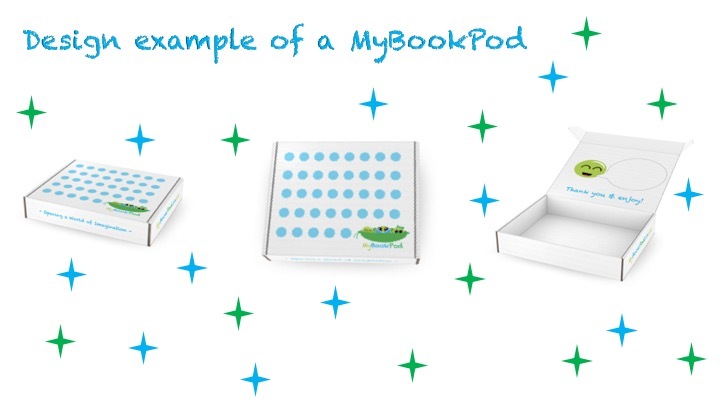 MyBookPod: A picture book subscription box for kids. This project did not reach its target. Opening a World of Imagination! Hello! I am aiming to raise £3000 to allow the start up of a subscription box service aimed towards children. Reading and enjoying stories at an early age is of great importance, this is why I want to make the whole experience around reading and enjoying books fun. The box is to include themed picture books and items each month. My name is Jamie and I have recently completed an MSc in Cancer Biology. I am a father of two daughters who I love reading to and sharing stories with. 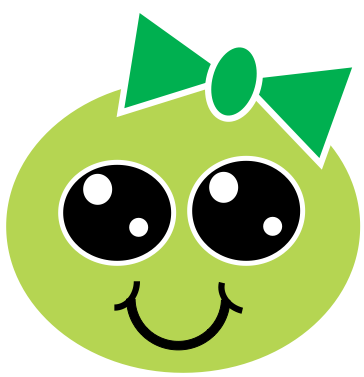 Pam'sPrettyPod: Hiya! I'm Pam and my Pod will include wonderfully pretty themed books and items. Choose Pam'sPrettyPod if you love to have monthly themes such as Unicorns, Animals and All Things Cute. Pete'sMarvelousPod: ​Yo, I'm the one and only Pete! My pod contains lots of great and marvelous books and items each month, such as dinosaurs, space and outdoor exploring. Pete'sMarvelousPod is a fantastic choice, believe me! 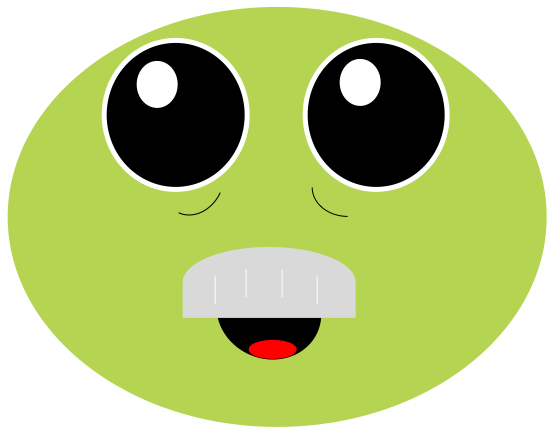 Big'sAdventurePod: ​Hello, I am Big. I have been on many adventures in my long life. My Pod will jump into the world of adventures, such as discovering insects, gardens and caves. Big'sAdventurePod will give you truely wonderful experiences. We have many more ideas that we would love to incorporate at a later date which will include Pods aimed at older children and Pods that have exciting elements built into the box itself. Subscription boxes are becoming more and more available, we want to allow children to enjoy them as well. Sometimes it is hard for parents to get children interested in books with all the modern amenities in the world today. 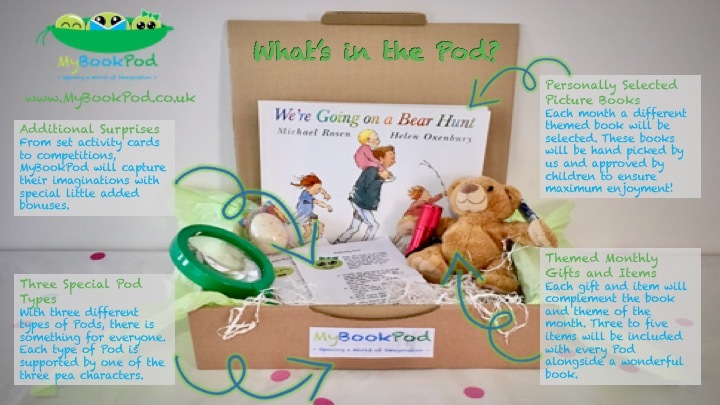 Having a MyBookPod sent through the door, specifically for that child, will make it more personal, fun and enjoyable for the child. I really think that opening up a child's imagination is a wonderful thing, you only need to have a conversation with my daughters to discover how bizarre and funny they can be. Books also allow them to explore their imagination, which develops their creativity. Including themed items with the book allows a more immersive experience. If we reach our minimum target of £600 we will be able put the funds towards starting the subscription project as well as delivering rewards. The more funds we receive, the more of the above items we will be able to achieve. If we exceed our target then possibility to start the production of custom designed Pods may be achievable. This would need very specific box design, so costs are initially high for the production as it has to be designed from scratch. But this is an ideal situation and something we do not expect to happen until we are established. We will update you on the progress on the campaign regularly with any and all important information. If you look to the right we have some great rewards to say a BIG thank you to everyone who donates, not matter how little or large! Take a look. 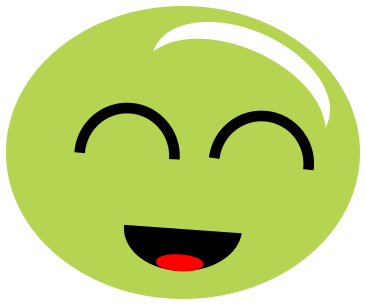 Follow us and check out the links below to find out how we're doing! You don't need to give money to help us succeed! 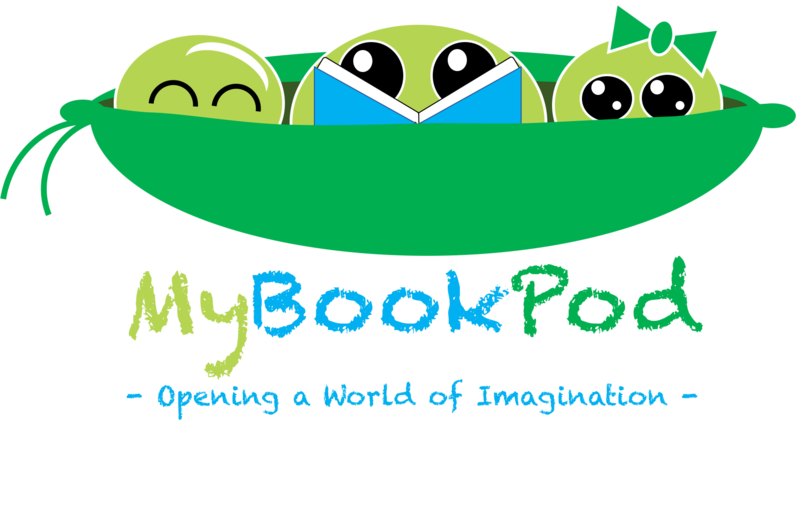 Please share MyBookPod with anyone you think would support us – on Twitter, Facebook, Instagram, by email, in a chat over the fence or however else you can share our project. In fact, share it with everyone you know as we think MyBookPod is going to be great, and the more people who know about it, the more likely we are to make this work out brilliantly. And we know we said you don't need to give money to help us, but we'd love it if you did! Please sponsor us and help make this happen. Thank you for your kindness, as such we will send a thank you message on social media. You will be rewarded with an emailed certificate directly from MyBookPod to acknowledge your support, thank you. What wonderful support! As a special thanks to you, MyBookPod will send you out a limited edition wristband. You are very generous, thank you. For that you are getting yourself not only a limited edition wristband, but a special MyBookPod mug. I'll even let you choose your favourite character to put on the mug. THANK YOU! You are really showing your support for MyBookPod. You will benefit from the wristband, mug and a MyBookPod T-shirt. WOW, you really believe in MyBookPod. You will receive all of the benefits already mentioned plus you will be one of the first to receive a MyBookPod. Thank you! You are a true hero and believer in MyBookPod. You will get all the benefits mentioned (Shout out, certificate, wristband, mug and T-shirt) and a 3 months subscription to MyBookPod. Thank you for your support.